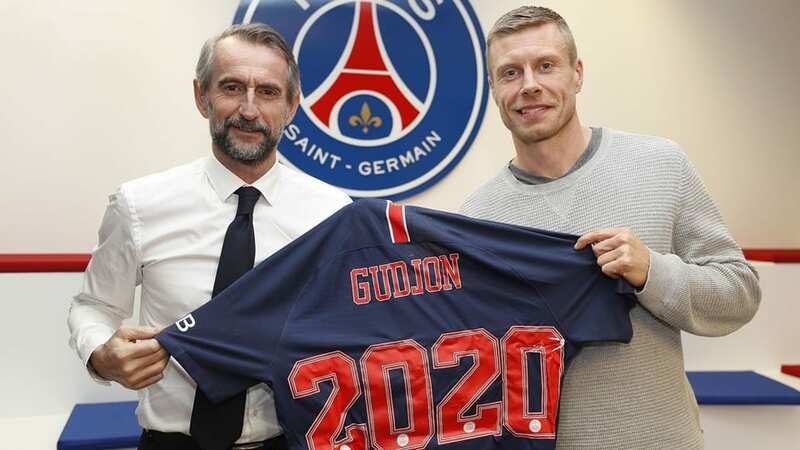 Paris Saint-Germain Handball signed contract with Gudjon Valur Sigurdsson for the 2019-2020. The Islandic left-wing will be linked to the Club for one year. Gudjon Valur Sigurdsson will join Paris Saint-Germain after playing during more than ten seasons for great German and Spanish clubs, such as Gummersbach, Rhein-Neckar Löwen, Kiel ou and FC Barcelona. He will replace Uwe Gensheimer who is going back to Rhein Neckar Lowen. “We are very pleased to have Gudjon Valur Sigurdsson here“, declared Paris Saint-Germain General Manager Jean-Claude Blanc. “He has proven himself by consistently playing at the highest level for many years at major European clubs, as well as becoming one of the symbols of his national team. He is an experienced player who will be a valuable asset to bring success to the Club and also to be a reference for our young talents. “, writes PSG Handball website.